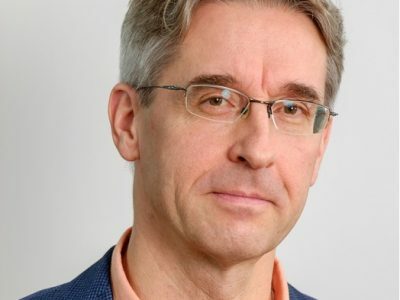 Eero Yrjö-Koskinen is the new Executive Director of GBE. He started in his new post in September 2017. During the first year, he will work on a part-time basis in Brussels and Helsinki, restructuring the activities and fundraising of GBE, while managing the work of the Finnish Network for Sustainable Mining. Previously, he was the Executive Director of the Finnish Association for Nature Conservation, the biggest environmental NGO in Finland. In addition, he has extensive experience from international organisations, as he worked for seven years at the European Parliament and four years at the United Nations. He was a member of GBE Board in 2012-2014 and participated in the establishment of the organisation in 2014. He holds a Masters degree from political science (international relations), and has co-published a book on the future of European integration. Sarianne Tikkanen is a project manager at Green Budget Europe in the project Best Practices and Fiscal Reform for Circular Economy in Finland. 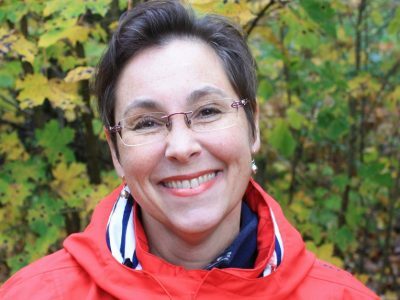 In addition, she continues to work at the Finnish Environment Institute on a part-time basis (20%) as a researcher. Her research interests are policy instruments, especially economic instruments including environmental taxes and fiscal reform to promote circular economy. Sarianne has an MSc in Sociology and Environmental Policy from the University of Helsinki, and is currently finalising her PhD dissertation on green tax reform in Finland at the University of Eastern Finland. In addition, she has contributed to several reports on economic instruments, green taxes and environmental fiscal form in the EU and Finland. Her latest co-authored report is A Review of Potential Economic Instruments for Circular Economy published by the Prime Minister's Office as part of the Government’s analysis, assessment and research activities. Ana Nava is the new Office Manager of Green Budget Europe. Native in Spanish, she is also fluent in writing and speaking in English and French. 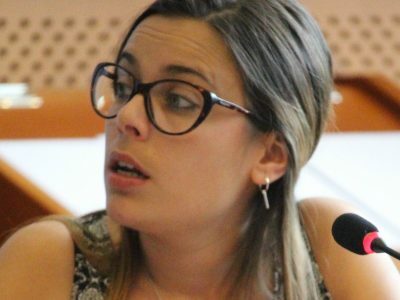 She graduated in Environmental Science in the University of León (Spain), specializing in Environmental Management, and she has background in EU funding too. During her previous job at Finnova Foundation, she developed various activities ranging from administration and document control to regulatory analysis for EU projects or drafting of proposals for different EU funding programmes (SME Instrument, INTERREG, etc.). She participated also in the preparation of dissemination material for different events (press releases, presentations and alerts) and in the communication of Horizon 2020 projects during the EU Sustainable Energy Week 2016 and 2017. 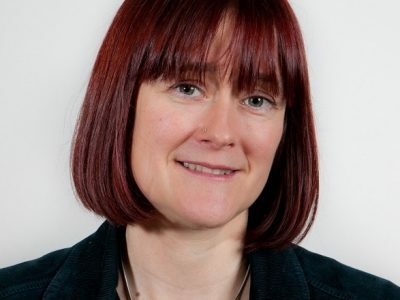 Jacqueline Cottrell is Senior Policy Advisor to GBE, and has worked with GBE from its inception in 2008. Jacqueline works as an environmental policy consultant for numerous international organisations, including GIZ, the German development agency, the International Institute for Sustainable Development (IISD) and the United Nations Office for Sustainable Development, and has worked for GBE’s founder organisation, FÖS, since 2004. Jacqueline has published widely in the field of environmental economic policy, as co-editor of Critical Issues in Environmental Taxation, Vol VI (Oxford University Press 2009), lead author of Green Revenues for Green Energy (IISD and CNREC 2013), and as contributor to Paying the Polluter (Edward Elgar 2014). Jacqueline has an M.A. in International Peace and Security and is on the international programme committee of the Global Conference on Environmental Taxation.